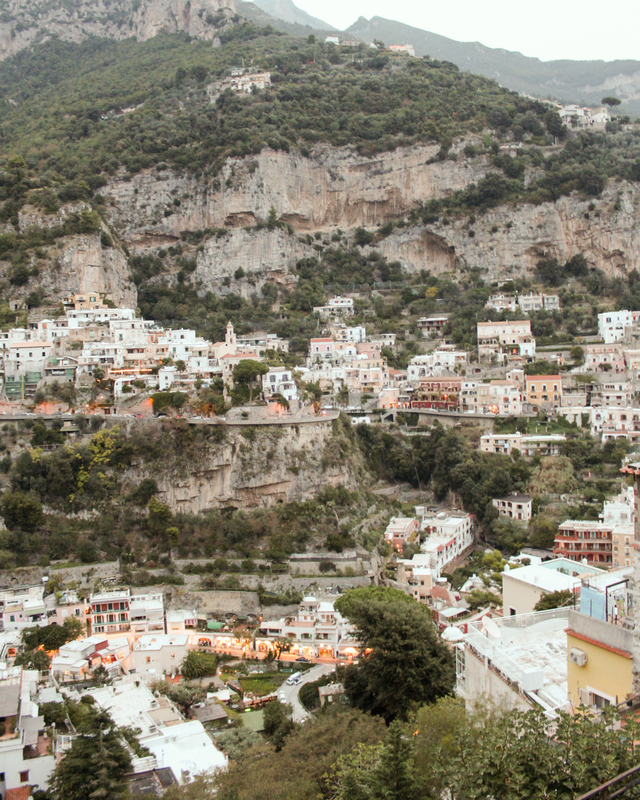 Positano is absolutely my favorite place to visit along the Amalfi Coast. 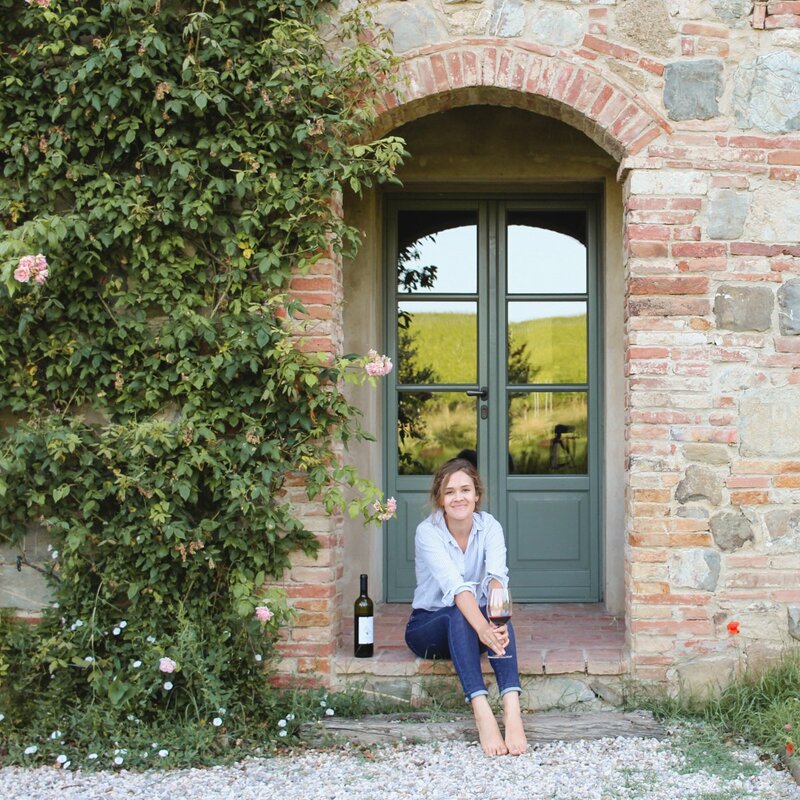 We’ve stayed at some gems in the idyllic little town over the years we lived in Italy. 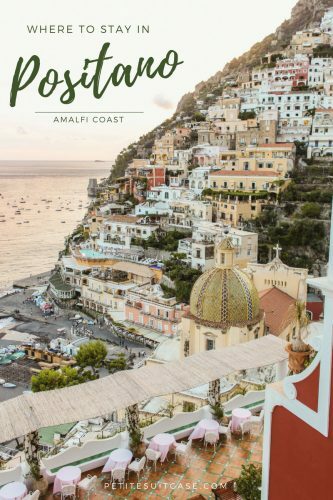 In this quick guide on where to stay in Positano, I’ll share my favorite hotels, some that I’ve been eyeing and other famous five star properties along the Amalfi Coast (properties are listed starting with the most budget friendly moving towards $$$$). 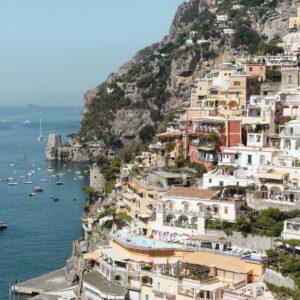 This town is a luxury destination and you’ll see accommodation prices reflect that when you begin your search for where to stay in Positano. 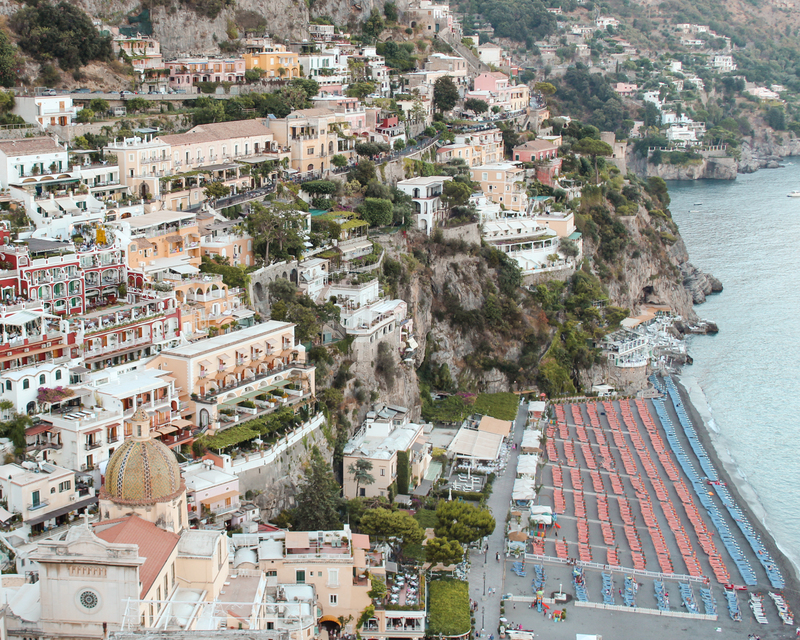 The price of a “mid-range” hotel in Positano would easily be in the luxury category in most other cities in Italy. As a general note, hotels will be less expensive as they get further away from the main beach and town center. 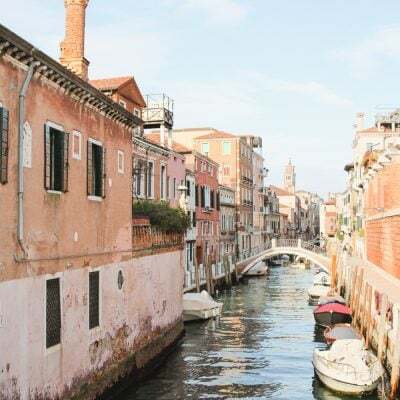 Parking is typically not included and usually costs around 20 euro per night at a nearby garage (read my guide to driving in Italy if you are going to embark on this endeavor). Be sure to ask the hotel which parking garage they work with. 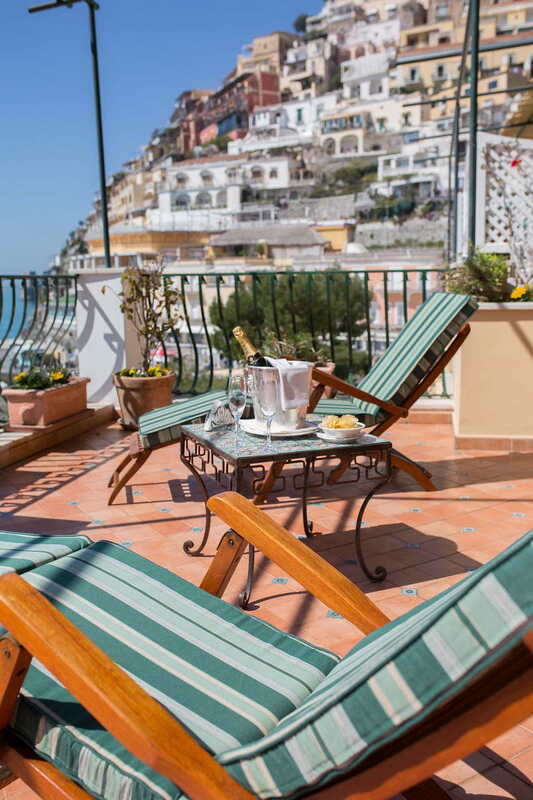 While there are certainly deals to be found, expect to spend around 200 euros a night in Positano for a basic accommodation with breakfast included. 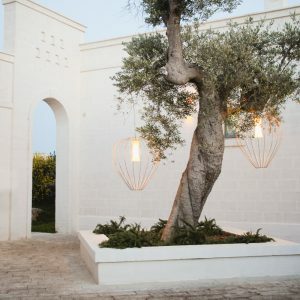 I stayed at Villa Palumbo the last weekend in September and it was a little over 100 euros a night. The rooms are on the small side, but they have a balcony and nice mountain view. 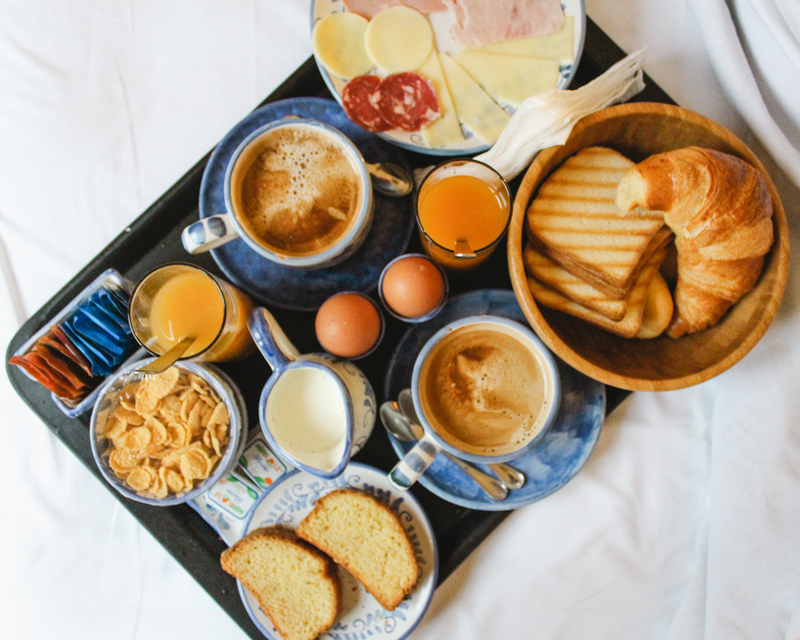 Breakfast was served in bed because it was pouring outside the morning we left. Getting to Villa Palumbo is quite the climb, but it’s an excellent value. I scored the last room at Hotel Dimora Fornillo via phone call on a Saturday night in late May and I felt like I won the jackpot. We were meeting friends last minute and a lot of places in the 150 euro range were booked. While the rooms are simple, they are spacious and open up right to a beautiful garden patio. I had seen this garden patio overlooking the ocean before from above and didn’t even realize it when I was booking. We ended up getting the end room with a terrace that looked out to the ocean. Hotel Dimora Fornillo is right along the stairway path that leads to Fornillo Beach, and from there you can walk along the oceanside until you reach the main beach and ferry dock. 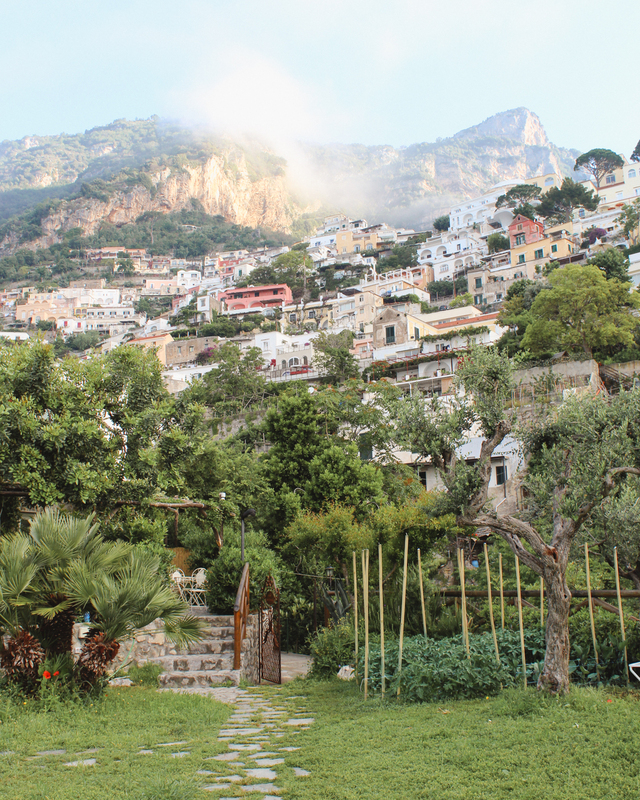 Dimora del Podesta is one of my favorite places to stay in Positano. It’s family operated and you truly feel at home there. The location is perfect for visiting Fornillo Beach and top quality restaurants. The rooms spacious with authentic details and a partial ocean view. 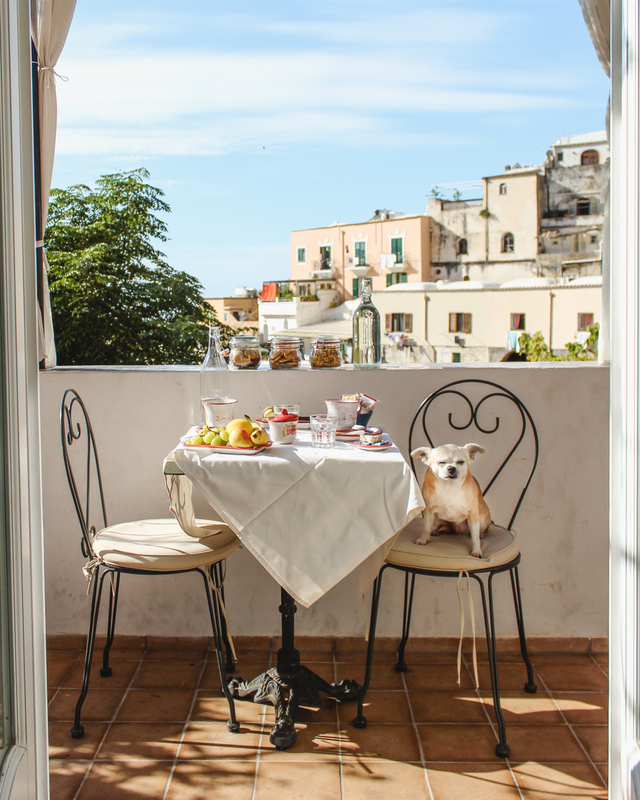 All rooms have a private balcony that they serve breakfast on each morning. 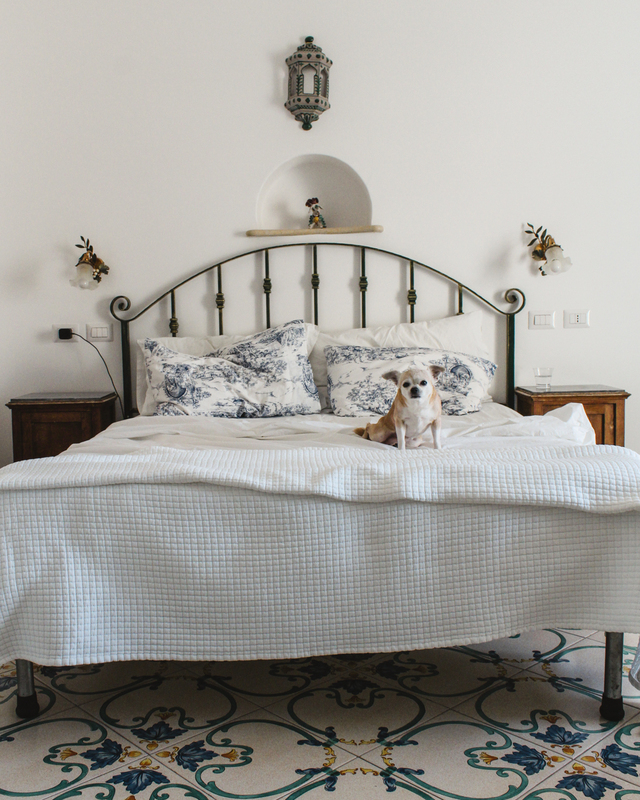 My husband surprised me on my birthday and we spent the night at Casa Albertina. Situated on the left hand side of Positano as you approach by boat, the rooms have a nice terrace with incredible views of Positano. The rooms could use a bit of refresh, but it’s a good value compared to nearby properties with a similar view. With a central location, stylish rooms and an outdoor ivy covered terrace, what’s not to like? 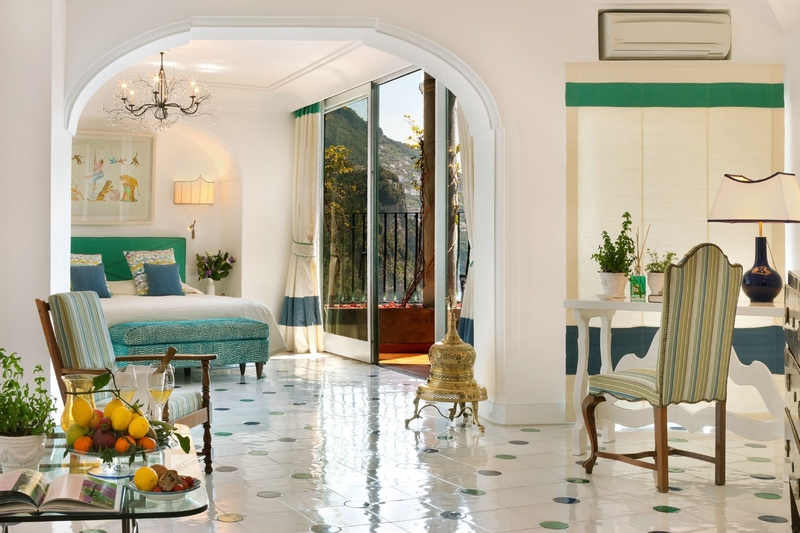 Hotel Poseidon also boasts a pool overlooking the ocean, a rarity in Positano. They always have a cute vintage car or vespa parked out front too. Hotel Poseidon is in a prime location right around the corner from Da Vincenzo, the perfect place for dinner (or any meal, really). 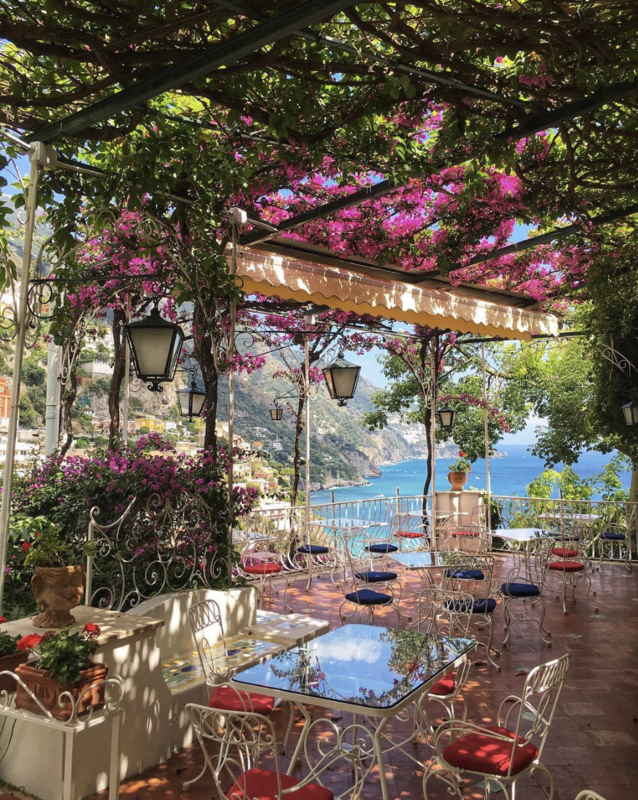 I’ve only eaten at this hotel’s restaurant for dinner (which was perfect for its location and quality), but Hotel Buca di Bacco is also a top pick for where to stay in Positano. It’s located near Le Sirenuse with almost the same views, but a fraction of the cost with rooms starting at 240 euro in the low season and 400 in summer. Since you’re reading this post, you’ve probably heard of Le Sirenuse. It’s the famous red building with a pool, stunning views and an airy, ivy-filled breakfast room. 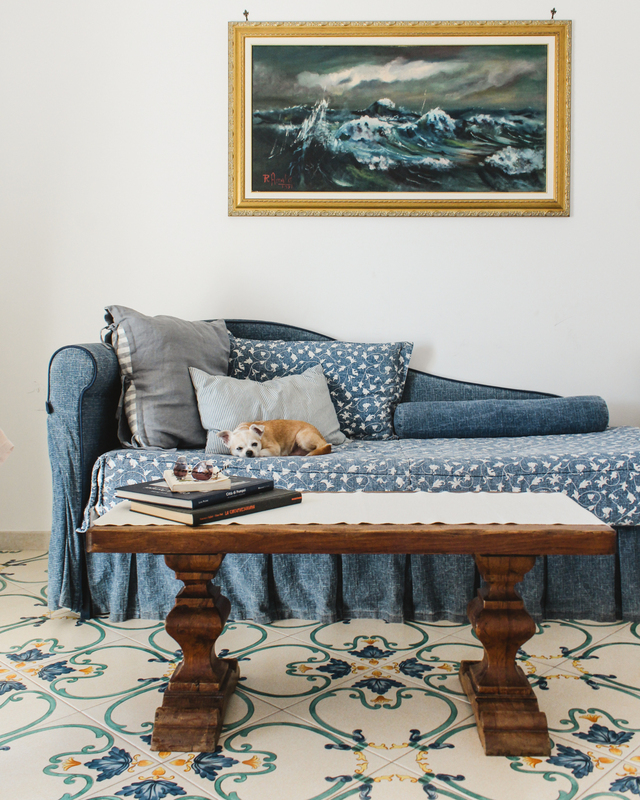 The charm is undeniable, a family home turned boutique hotel in the heart of Positano. With rooms starting around $1,000 a night, it’s a little out of my personal price range (a girl can dream, right?). 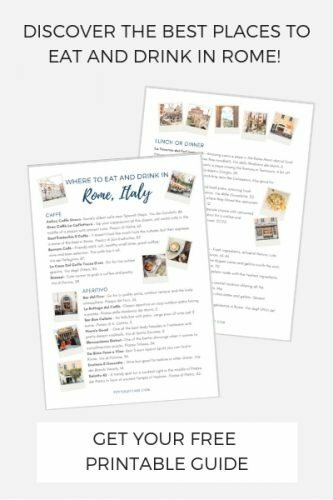 Whether you’re staying there or not, you can still visit their restaurant and Franco’s Bar next door. 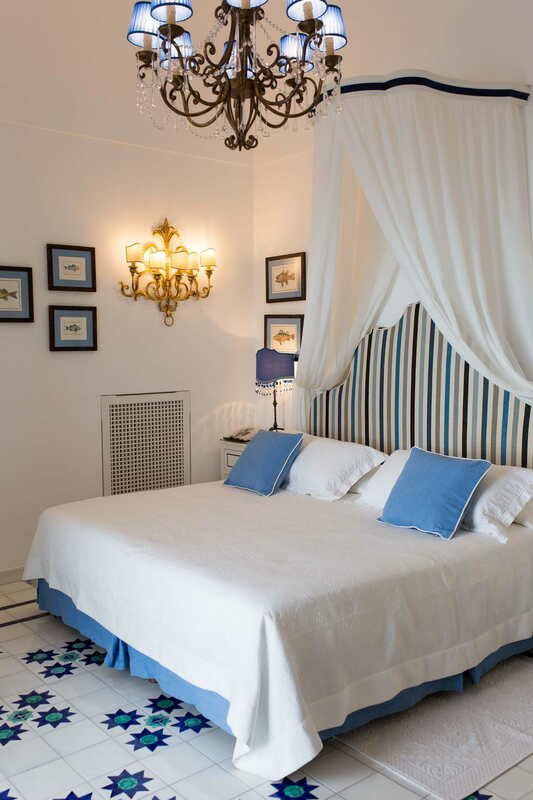 For another level of luxury a little outside the center of Positano, check into Il San Pietro di Positano. 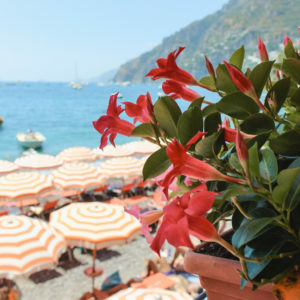 Enjoy five star luxury, a 24/7 shuttle and the only private beach in Positano. I love the way Lauren Wells captures this property, read her post here. Former home to Franco Zeffirelli, director of Italian operas and film, Villa Treville is a five star hotel full of history and character. 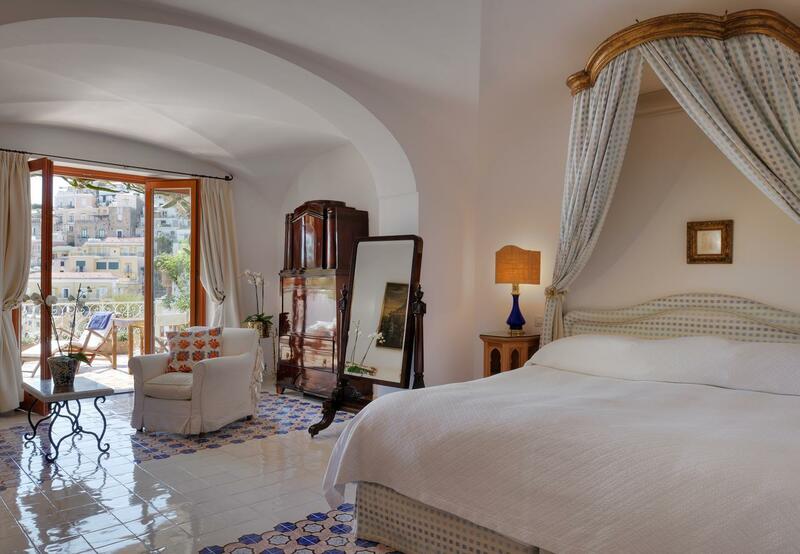 Photo below of Villa Treville is from Nicki of @NickiPositano. Following her on Instagram is a must if you’re a little obsessed with Postiano like I am. I haven’t been to Positano yet, but the place looks like a piece of paradise, Scarlett. This is an exceptional accommodation guide which I am definitely saving to reread! How many days would you recommend staying there? Thank you, Agness! 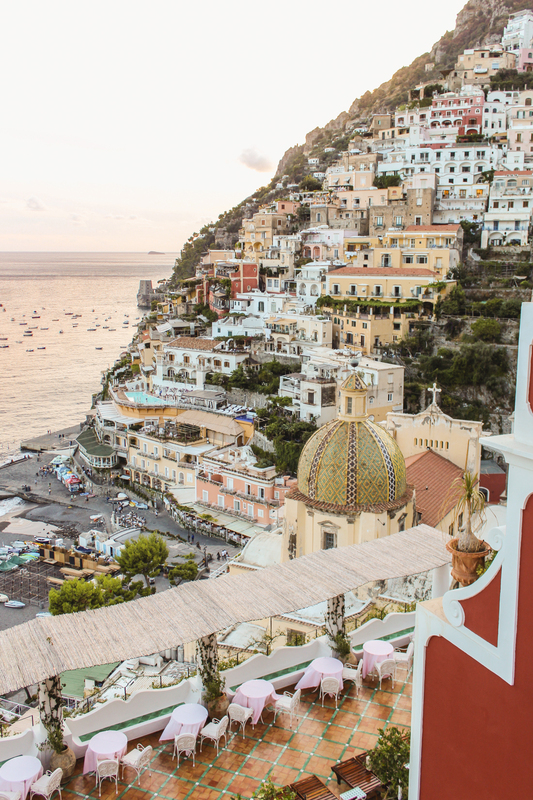 Positano is certainly a little slice of paradise. As far as how long you should stay, that depends on what else you want to see in the area and budget. 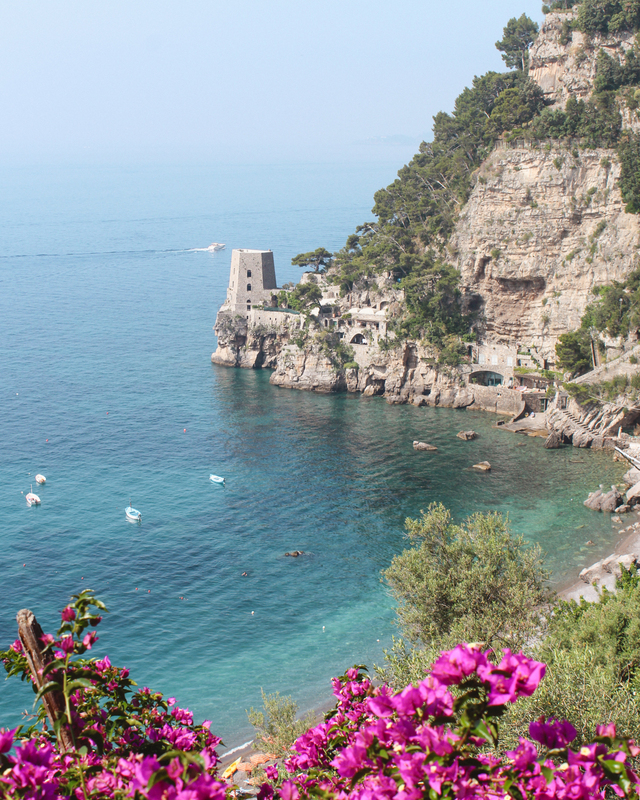 If you are also planning day trips to Capri, Amalfi and Sorrento, you’d probably need at least three or four days. Positano can be seen in a day or two, but I like to stay as long as possible! So, I could VERY easily see myself staying at any and all of these beautiful places!! Is that your dog?? Yes, that’s my rescue dog Alfie. She goes everywhere with us! 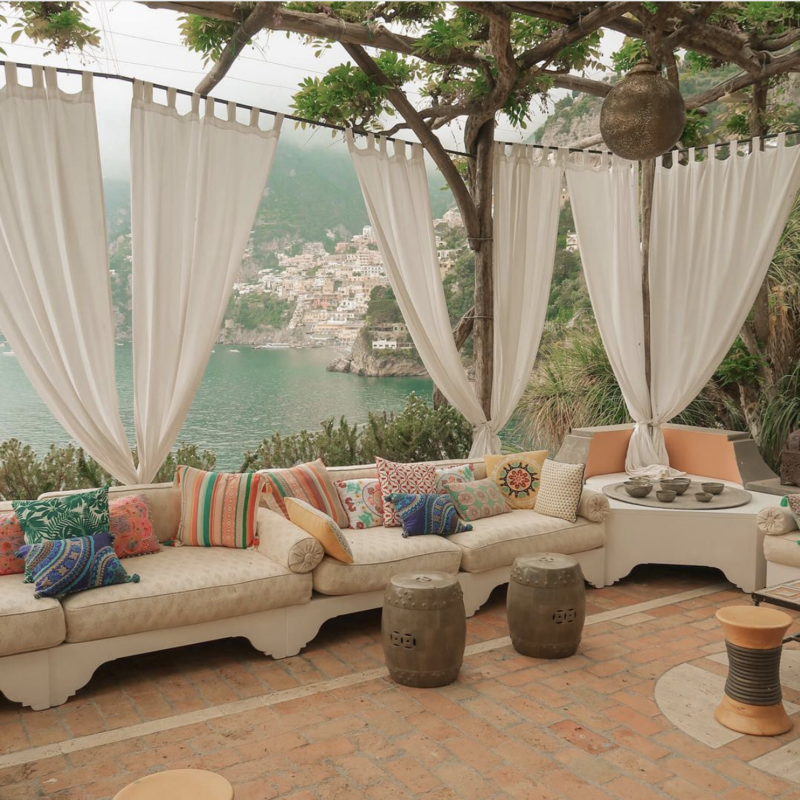 Positano seems amazing! Thanks for sharing!